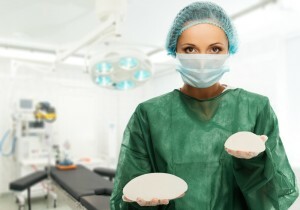 How often do you have to replace breast implants? Do I Need to Replace My Breast Implants Every Ten Years? 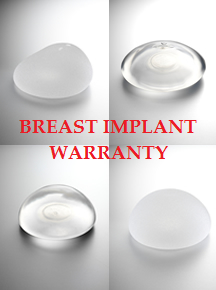 The short answer is NO, you do not need to replace your breast implants every 10 years. However, the long answer is MAYBE. I am not sure where this myth has come about, that breast implants have to be replaced every ten years, but I have an idea. Now, I do have some patients that choose to replace their implants in order to obtain another ten years of financial assistance, should the implant deflate. They are willing to pay the full cost in order to have an additional ten years of financial aid. This is a decision the patient has to make on her own. However, if the implants feel and look good, there is no rule they need to be replaced after 10 years. Michael A. Jazayeri, M.D. is a board certified plastic surgeon with over 15 years of experience. His office is located in Orange County, California. To schedule a complimentary consultation, please call 714-834-0101.